In the heart of the idyllic Sandy Spring community, Sandy Spring Museum offers a rustic, rural setting full of charm and elegance. Beautifully situated on seven quiet acres with breathtaking architecture and landscaping, this award-winning venue is ideal for celebrating unforgettable moments. 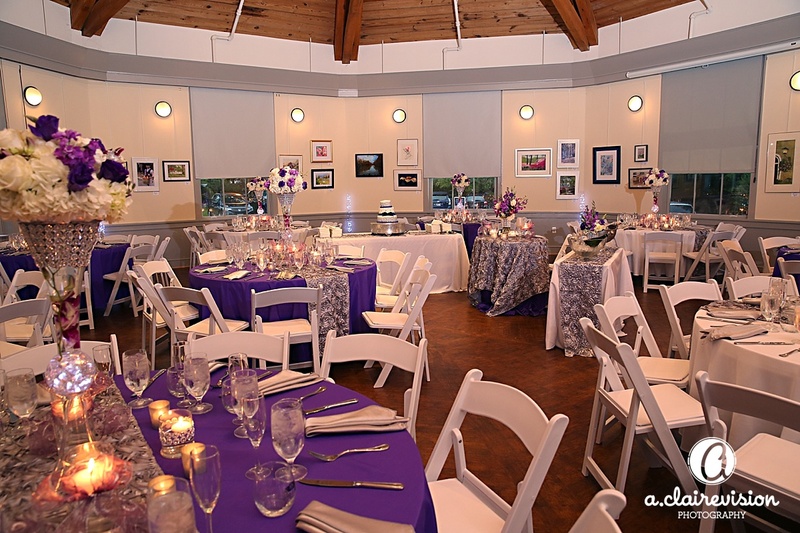 The museum provides the perfect backdrop for wedding ceremonies or receptions, bar or bat mitzvahs, anniversary parties, birthday parties, baby showers, bridal showers, book signings, artist talks, fundraisers, galas, dances, workshops, and more! The museum offers ample parking and is handicap accessible. At Sandy Spring Museum we work hard to ensure that your individual needs are met. 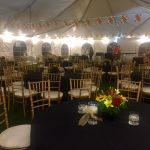 Whether your event is a formal affair, casual gathering, or business function, our recommended vendors are here to help exceed your expectations. Looking for an elegant place to host your event without breaking the bank? 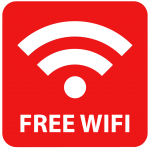 Look no further than Sandy Spring Museum. 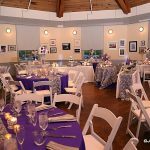 Our ideal location and numerous amenities, along with our unique blend of history and art, create the perfect setting, no matter the occasion. 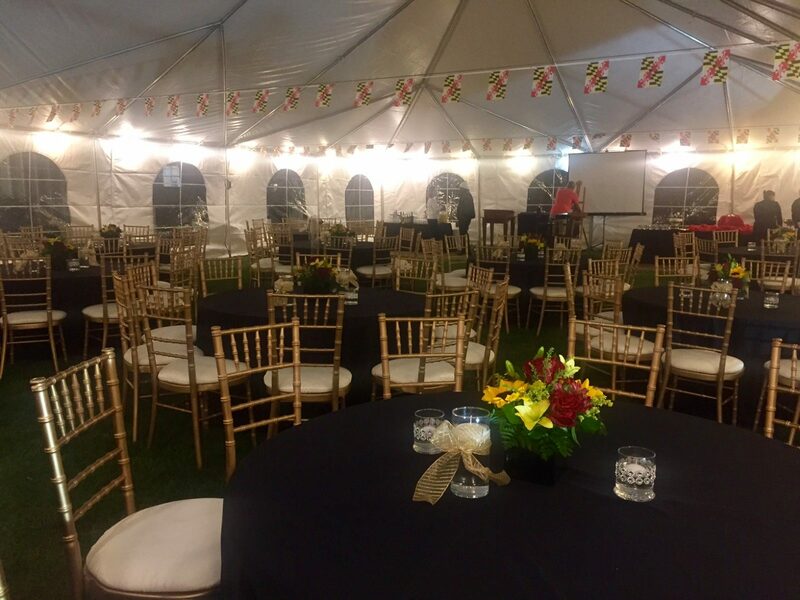 Click here to inquire about hosting your event. Piano, podium, LCD projector & screen, 2 speaker sound system with mixer and 2 wired microphones, and Bose tower.